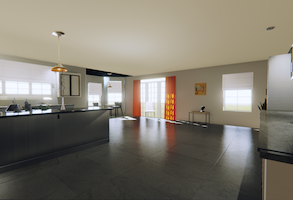 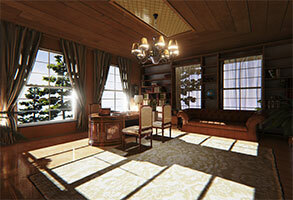 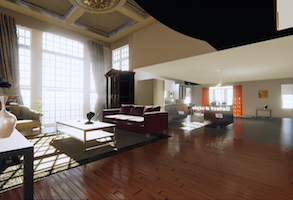 Pixie Dust VR brings home design and home construction to a new era. 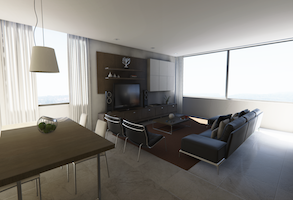 Virtual Reality requires brilliant engineering, spectacular design, and a dash of Pixie Dust to make it come together. 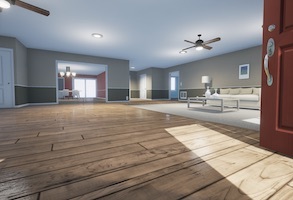 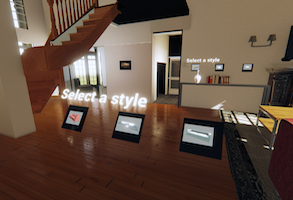 Our technology makes it possible for home builders and realtors to bring their buyers into virtual homes and interact with options, giving them a true sense of presence.